Pegasus Airlines will fly between Eindhoven Airport and the metropolis that is Istanbul three times weekly from 1st June. 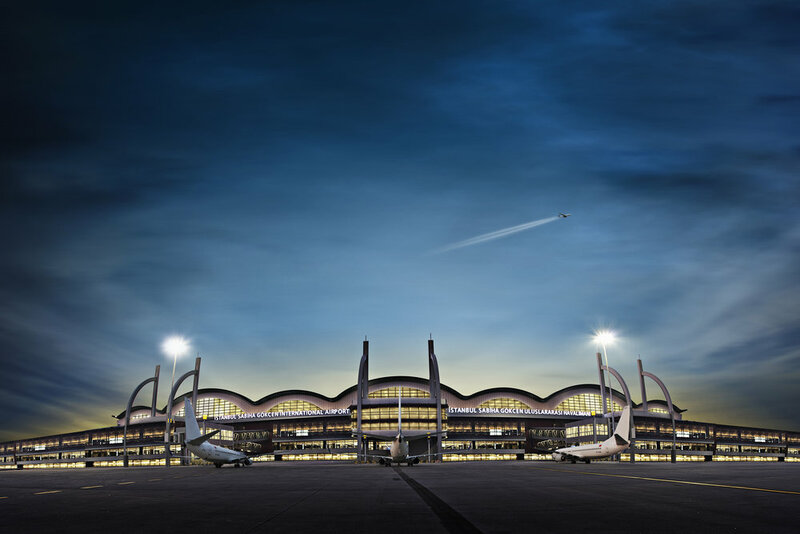 With these flights, the Turkish airline will link the Netherlands' number two airport with Sabiha Gökcen airport - an international air traffic hub with connections to countless world cities, including Dubai,Tehran, Amman and Doha. In addition to Istanbul, the airline will also fly to Antalya three times a week as of 20th April. The flights will be operated with the Airbus A320 NEO and Boeing 737-800. Airline SunExpress will fly to various destinations in Turkey multiple times a week over the coming summer season. 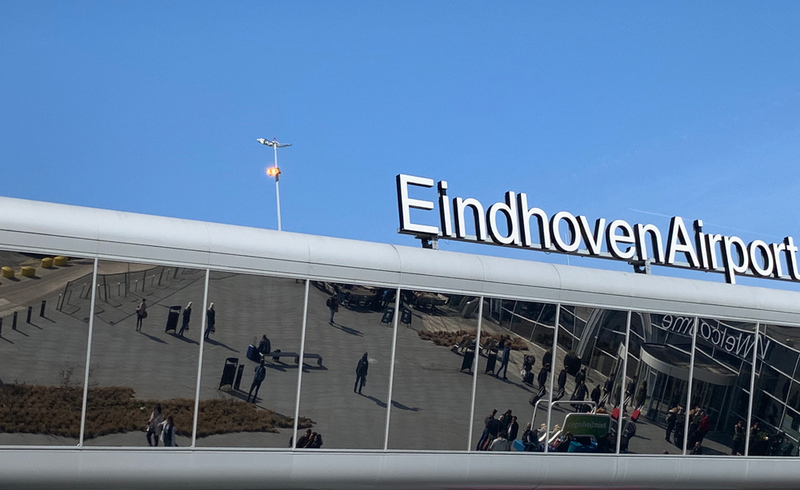 The German-Turkish airline is making Izmir easily accessible for visiting family and friends from Eindhoven Airport. The hub of Izmir has links to the metropolis of Ankara, plus twenty or so other destinations in Turkey. This summer, SunExpress will fly to Izmir and Antalya three times a week initially, then four times a week from June, using the Boeing 737 NG.